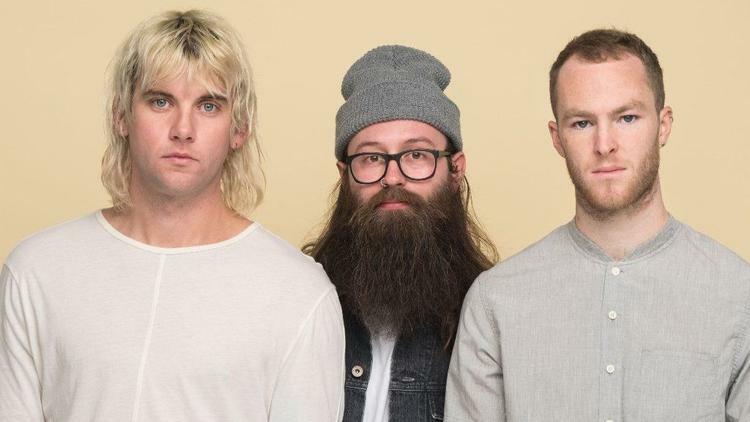 Judah and the Lion Featured in the Chicago Tribune — Stunt Company Media Inc.
Lead singer Judah Akers and banjo player Nate Zuercher discuss their success, albums and spring tour with the Chicago Tribune this past March. Their uniqueness of sound has earned them immense fame in 2017. Read what else they have to say below! Many dates on the bands spring tour has already sold out, but check out if they will be performing near you!